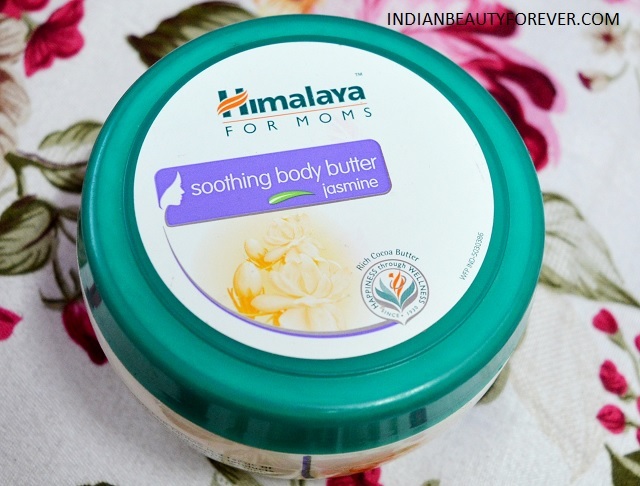 Recently Himalaya launched their new range, Himalaya FOR MOMS, which I loved since moms or new moms need that extra care and a range dedicated and formulated for them is quite a good idea. This range has 4 products and out of that I will be reviewing these soothing body butters. These Body butters are launched in 3 variants like Rose, jasmine and lavender. 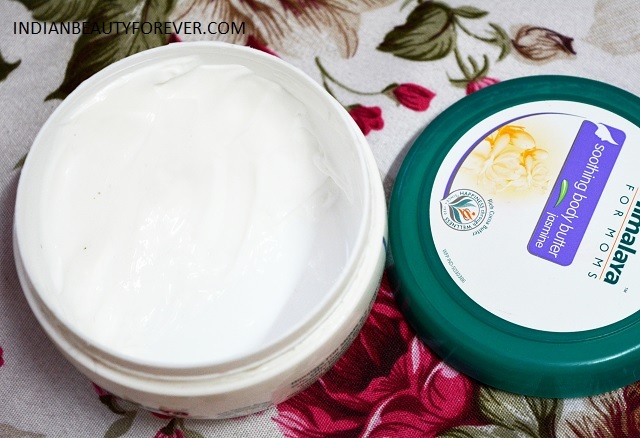 I like using body butters in winters. Let’s get to know about them. These body butters are packed in tub or jar packaging. This has the typical Himalaya packaging. They have the white and green plastic jars which are sturdy enough to carry when we travel. Like when you go to office then you can carry one such jar in your bag too. Rose: A very soothing rose scent that makes you feel the whiff of roses for up to 6 plus hours. It is priced at 320 rupees for 200 ml pack. Jasmine: This too oozes jasmine scent which is refreshing. This too is priced at 320 rupees for 200 ml. Lavender: This is my favorite, since in winters lavender is very subtle and nice to have in your skin care products. You can get this for 320 rupees for 200 ml tub pack. Although these 3 body butters are different in the scent and variant though the basic product is almost the same, like they have the same moisturization, blend ability etc. These are moderately thick and are affordable which means they are far better. They get absorbed in the skin really well and I can feel the soft refreshing scent. Honestly, I really like using them. 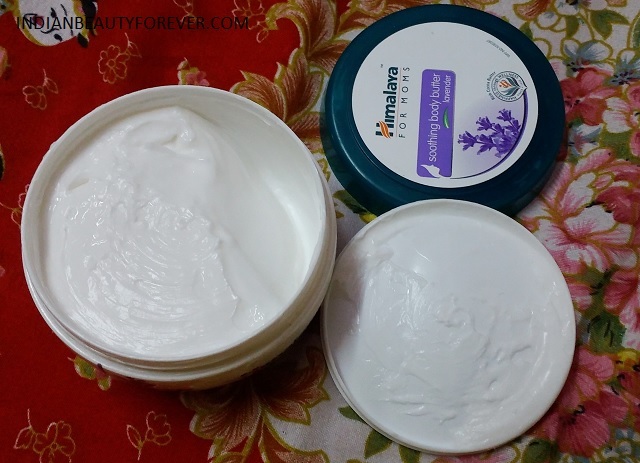 I have used body butters from high end brands too which were around 2-3 times more expensive than these even though there is no difference in the moisturization at all. These body butter are very moisturizing and I only use them once after shower and they keep my skin moisturized all through the day. My skin is normal for the body hence I do not need re-application. My feet are dry hence I will use the cream twice on them but otherwise for the rest of the body I do not need reapplication. My mom has already taken the rose variant for herself and she loves this. I had mentioned this earlier as well that she has dry skin and she liked them as they are quite hydrating. 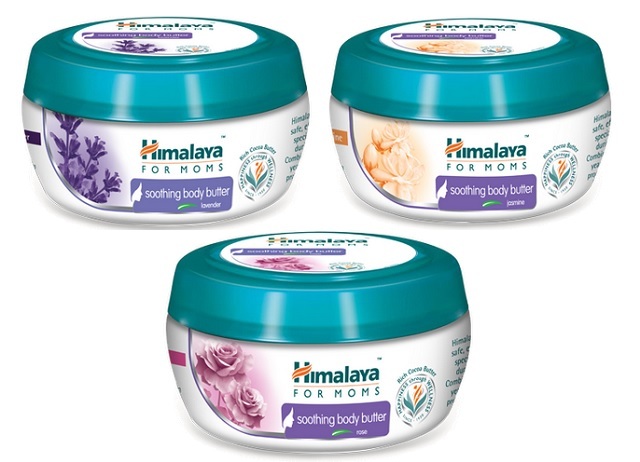 Moreover, these Himalaya body butters are very affordable. These are just for 320 rupees for 200 ml which means that you get the body butter which smell good and are very hydrating for that amount. 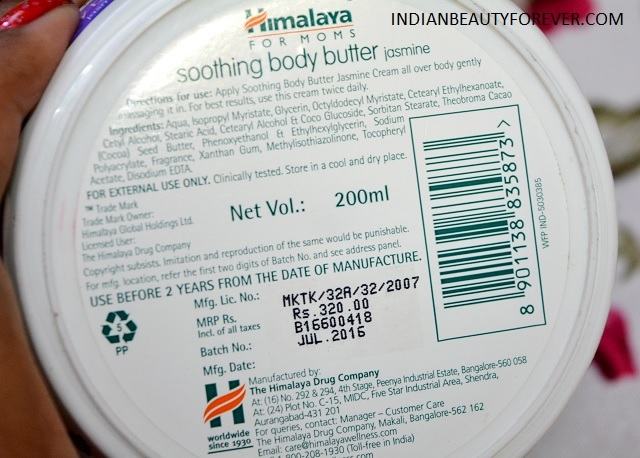 Otherwise body butters can be really expensive as well. 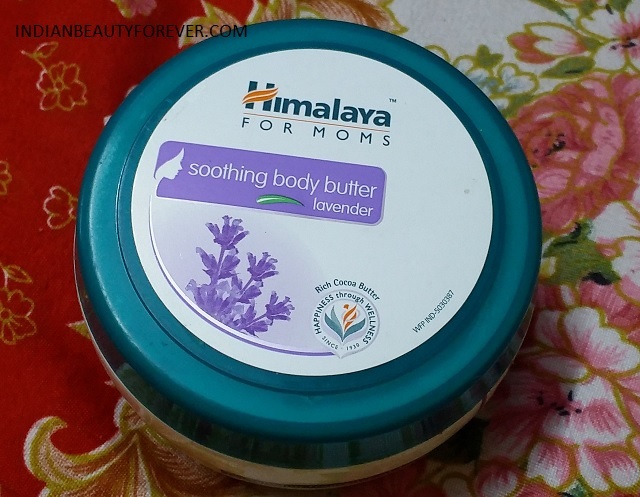 Himalaya FOR MOMS Body Butters are just perfect for moms or anyone who loves to use body butters or body moisturizers to get rid of the dryness and the scalene soft the skin. These body butters are very affordable and are good for everyday use.